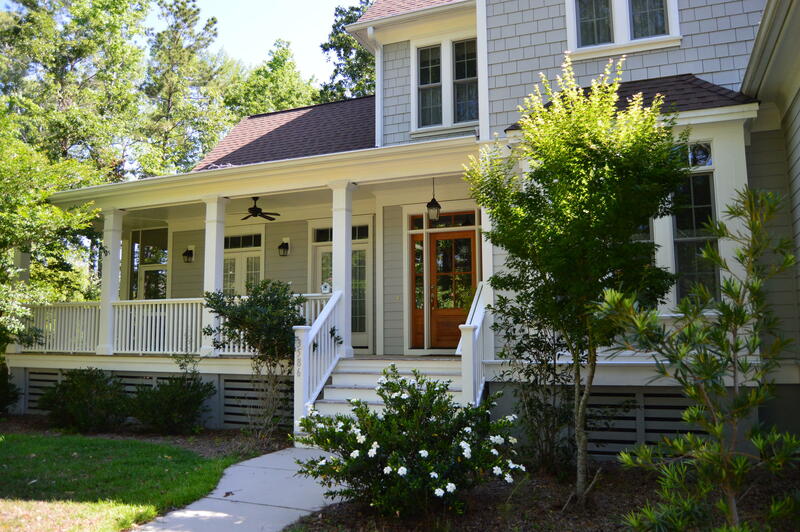 Tucked away in North Mount Pleasant Darrell Creek has a lot to offer distinctive homebuyers. 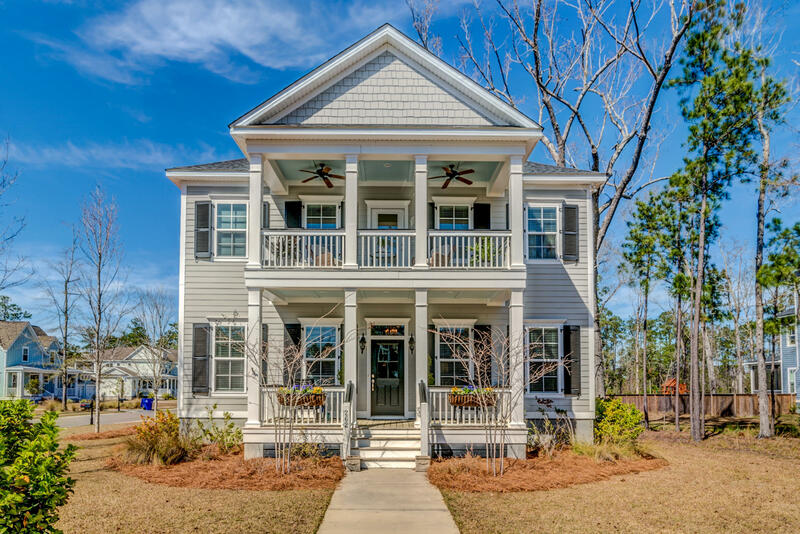 Homes average above $400,000 with homesites .50 acres and up. 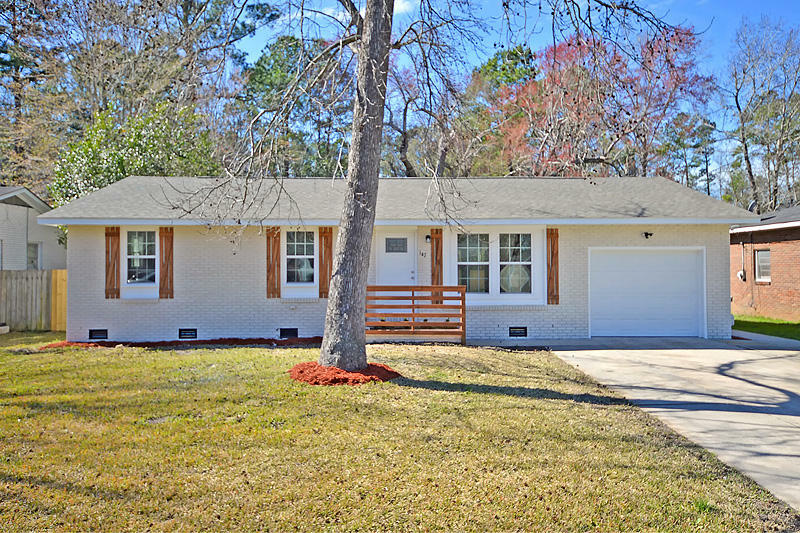 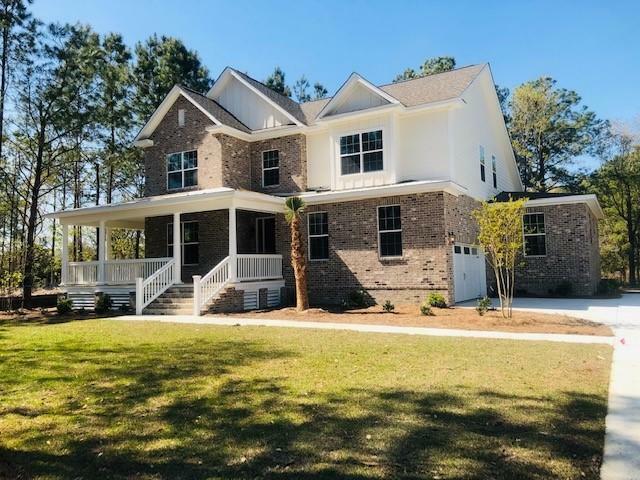 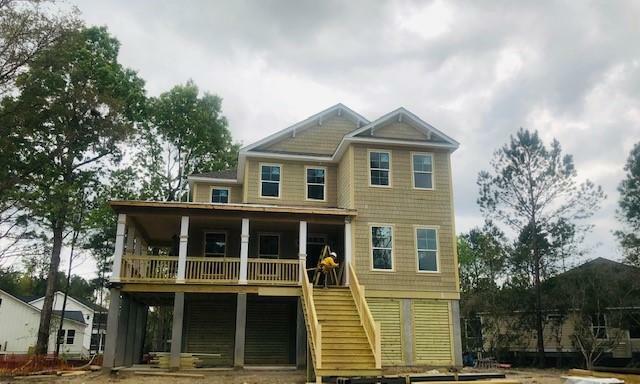 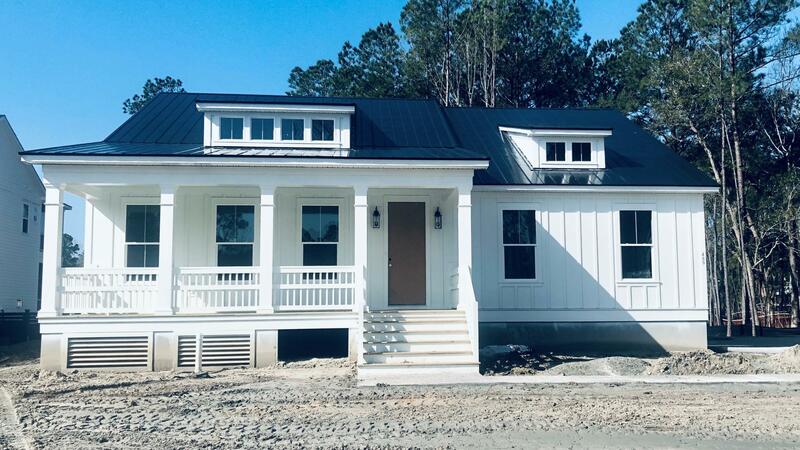 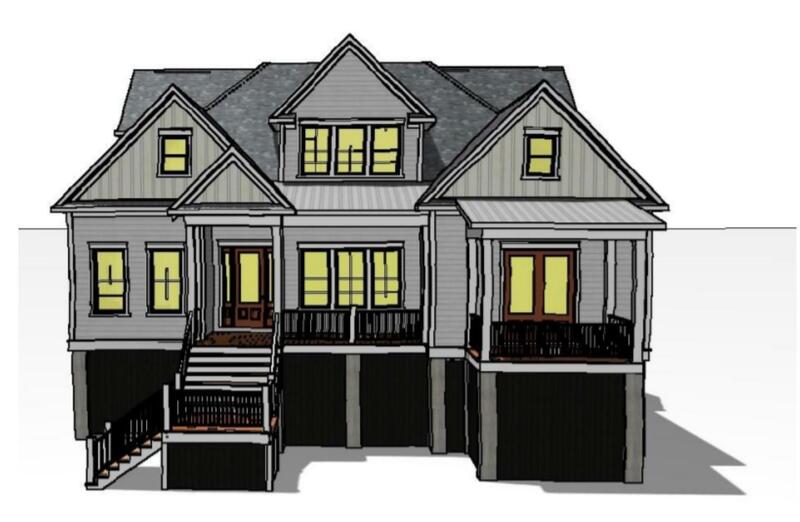 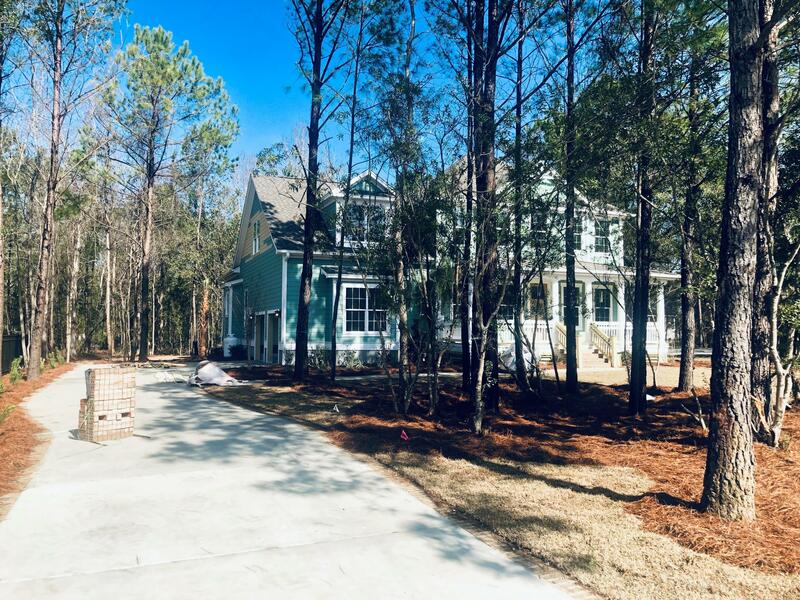 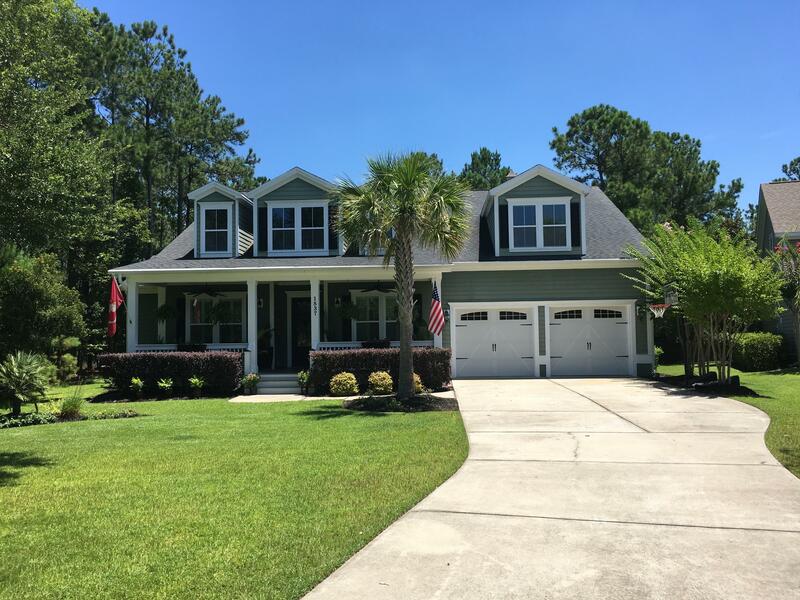 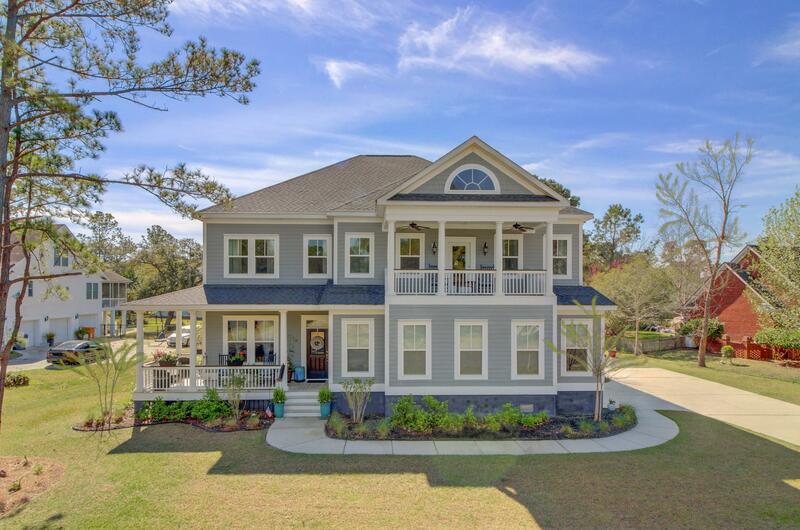 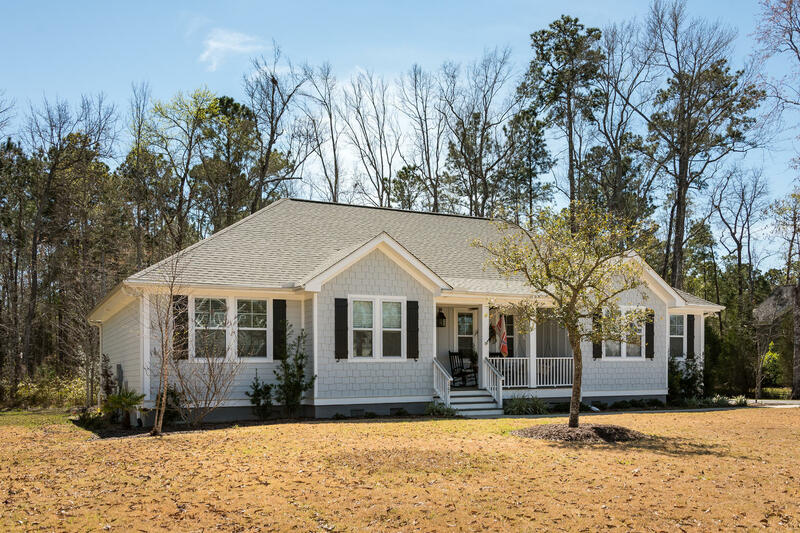 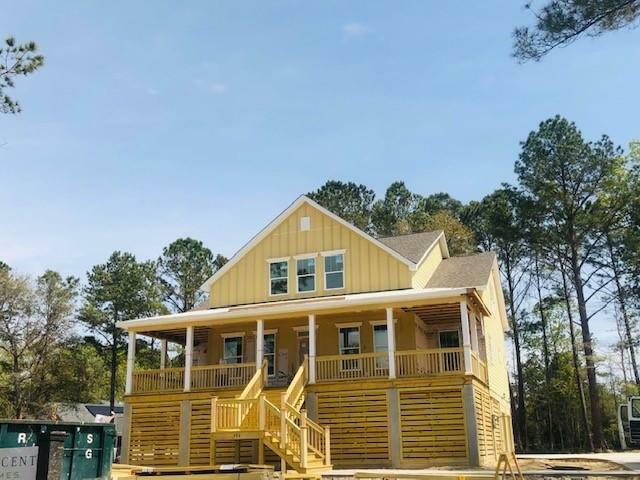 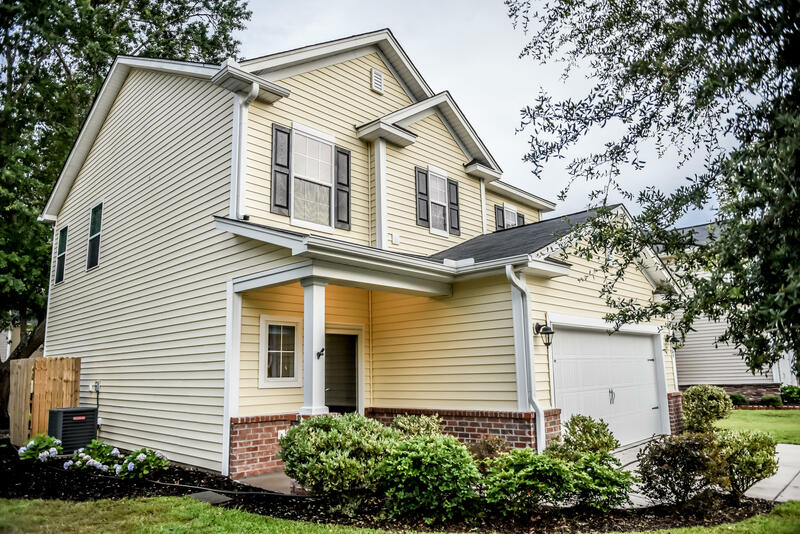 A total of 291 homes are planned for this community; many are located on deep water creeks, the Wando River, or small lagoons all intertwined with beautiful oaks and mature landscaping. 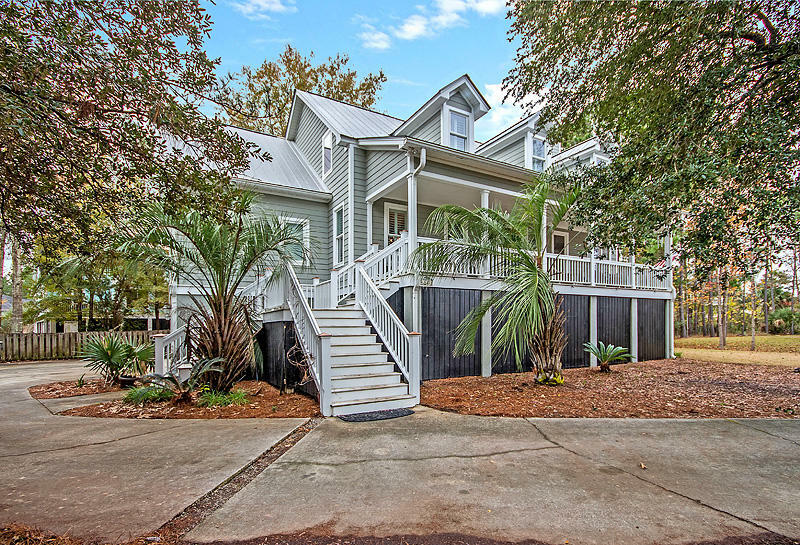 Amenities include a pool, crabbing dock, and community lagoons. 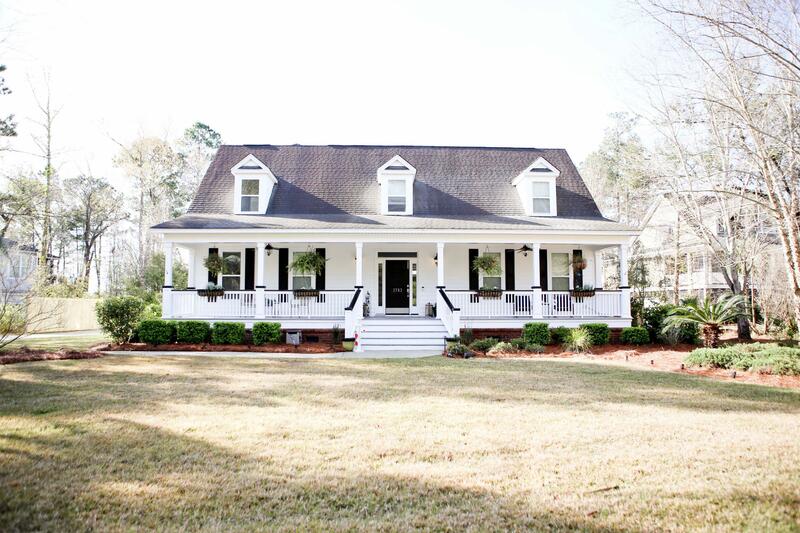 While Darrell Creek feels nestled away from it all the Ravenel Bridge is only 13 miles down Hwy 17.